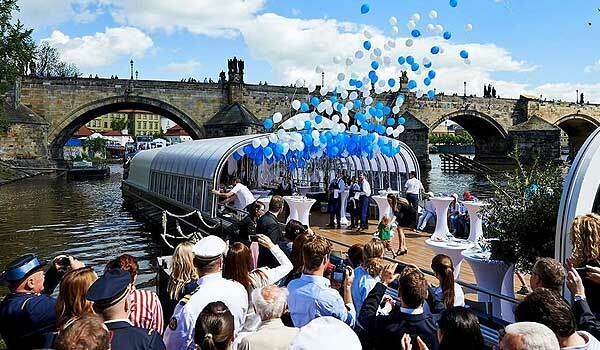 Our Grand Bohemia is the most modern boat of the highest class. 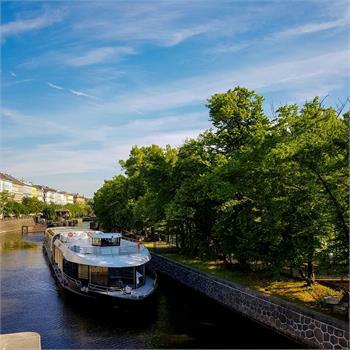 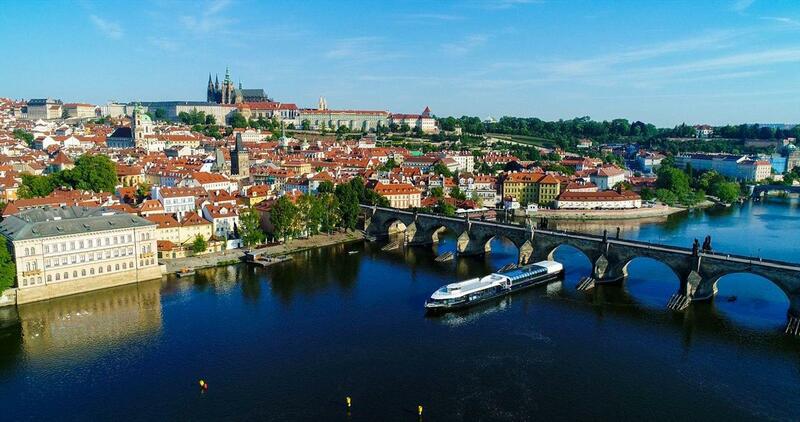 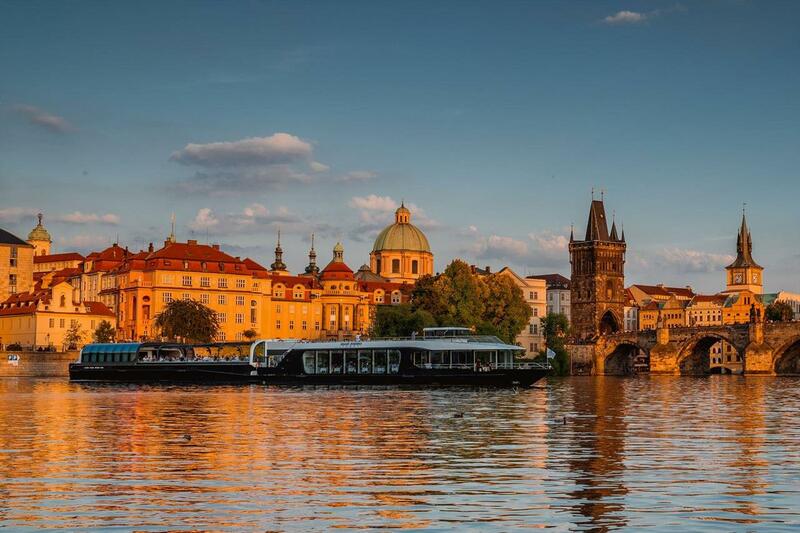 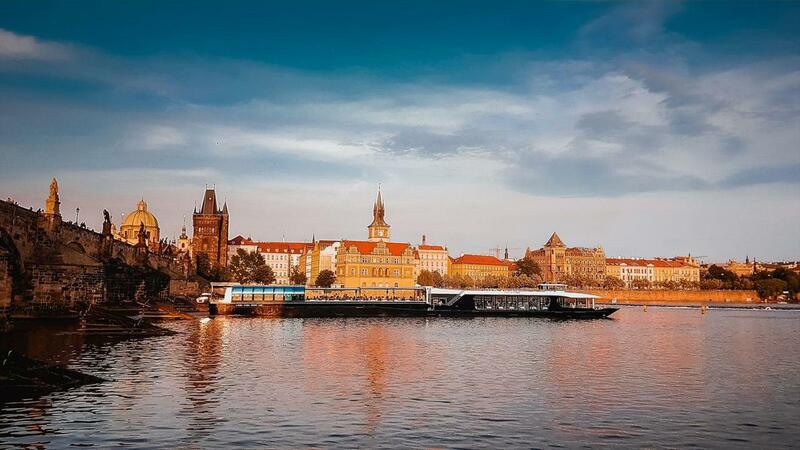 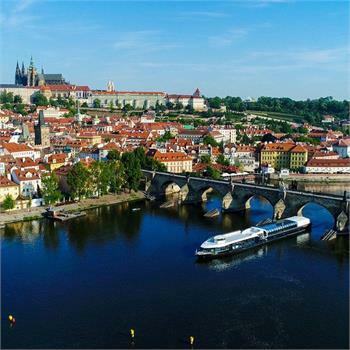 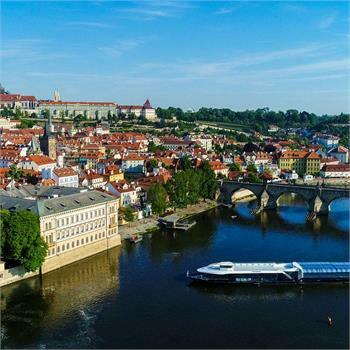 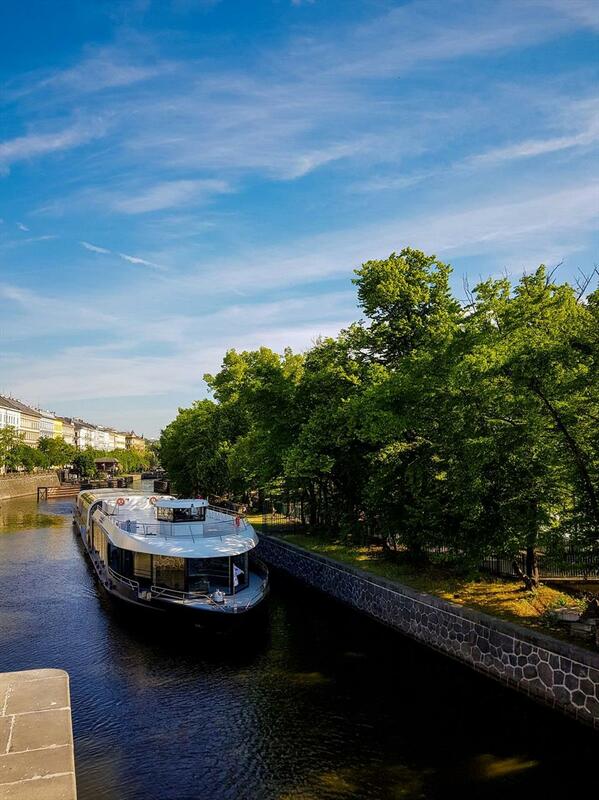 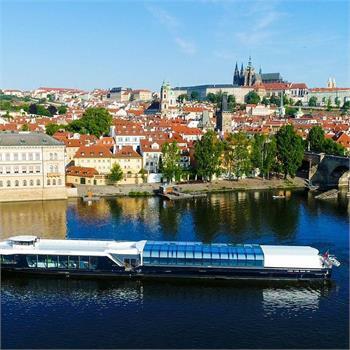 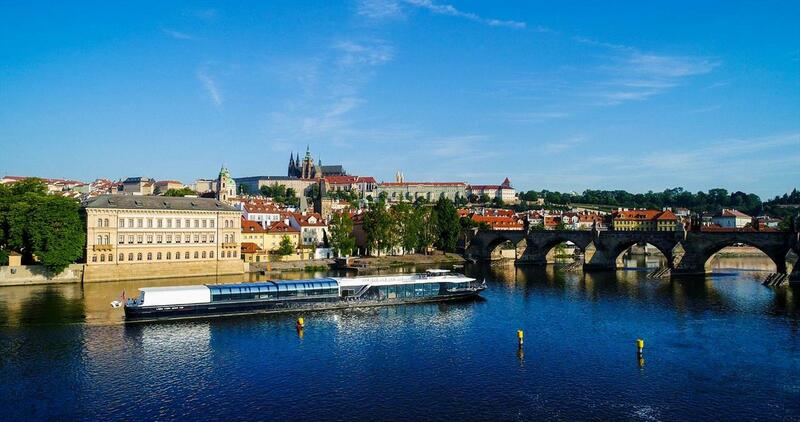 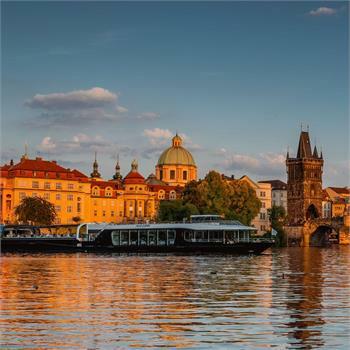 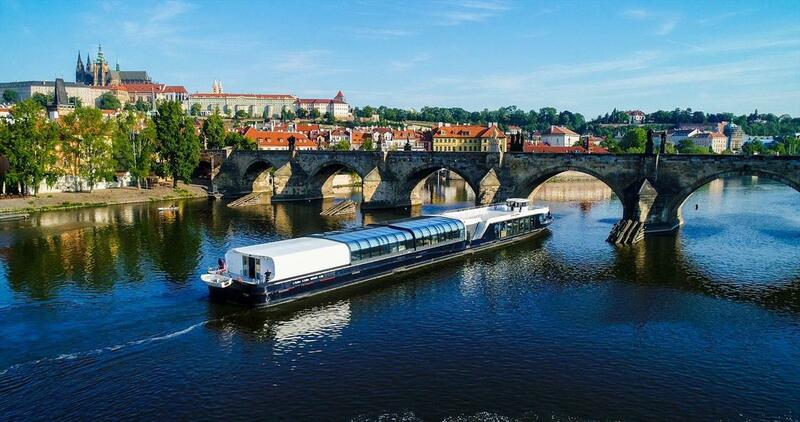 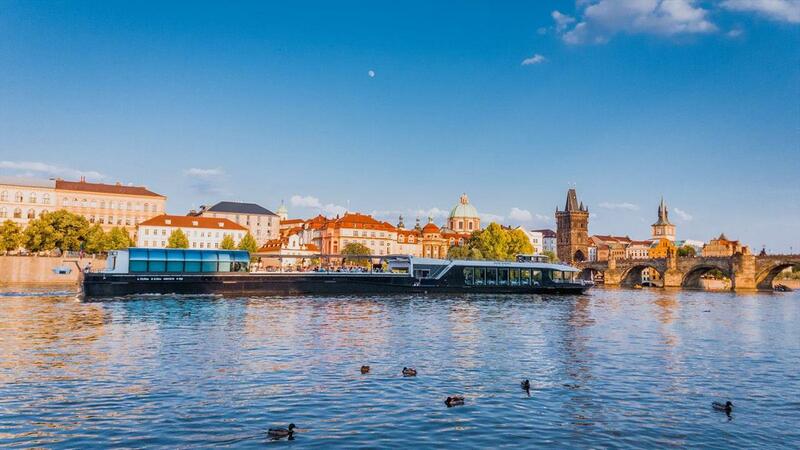 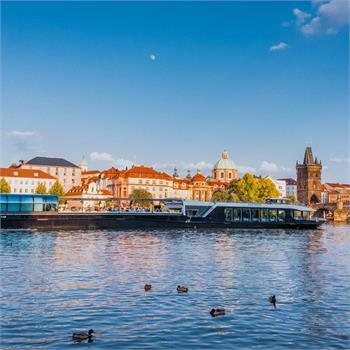 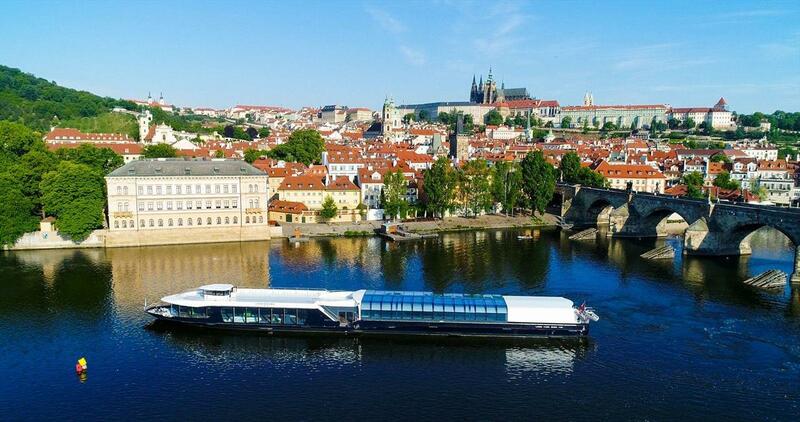 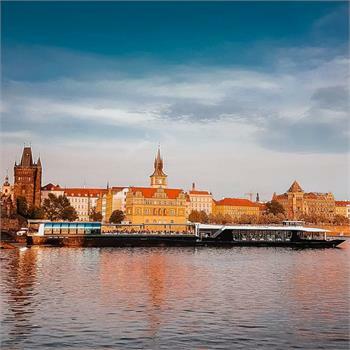 This magnificent single-deck boat is 'grand' not only in our flotilla but clearly also in the entire Czech Republic and Central Europe. 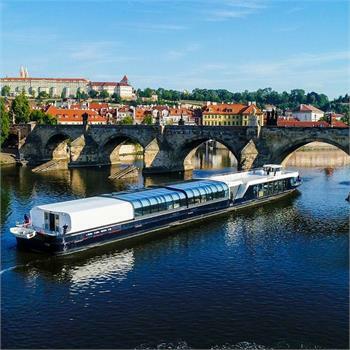 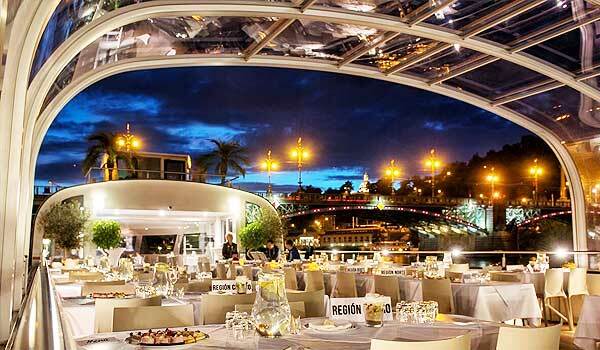 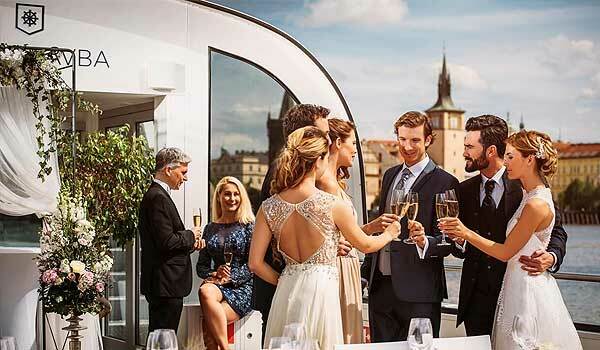 In addition to its size, the Grand Bohemia also surpasses its predecessors, the Agnes de Bohemia and Bohemia Rhapsody, by the variable arrangement on a single deck, making the boat ideal for social and corporate events, for which it is available for rent. 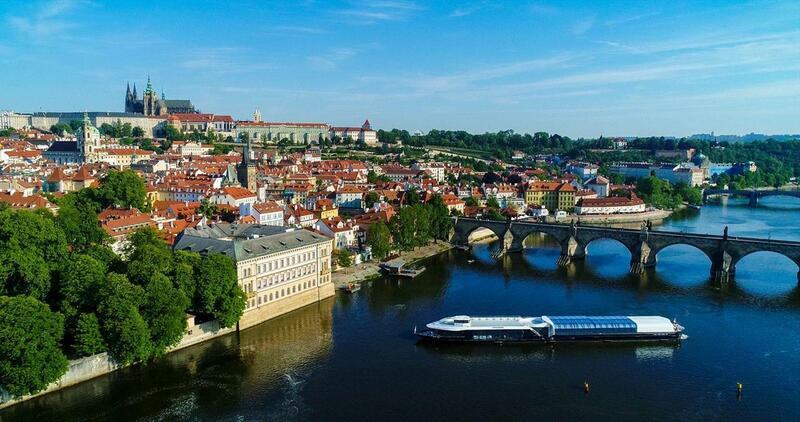 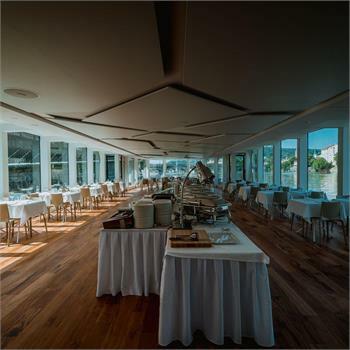 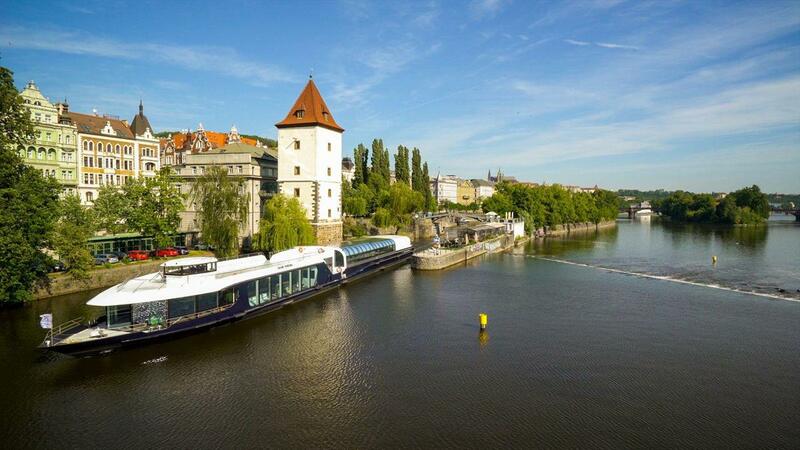 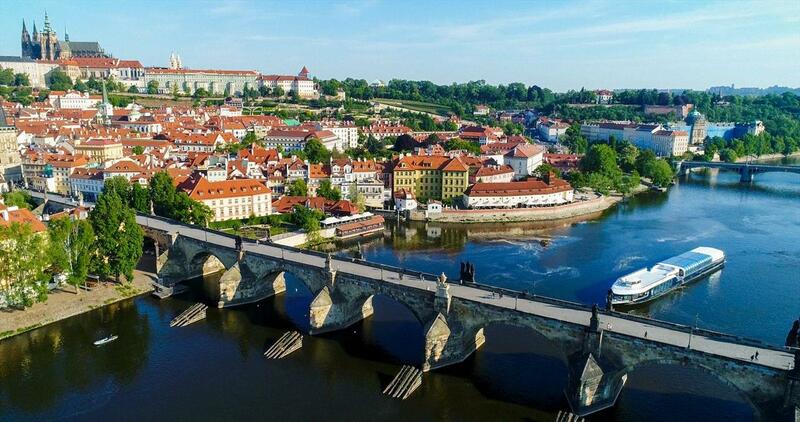 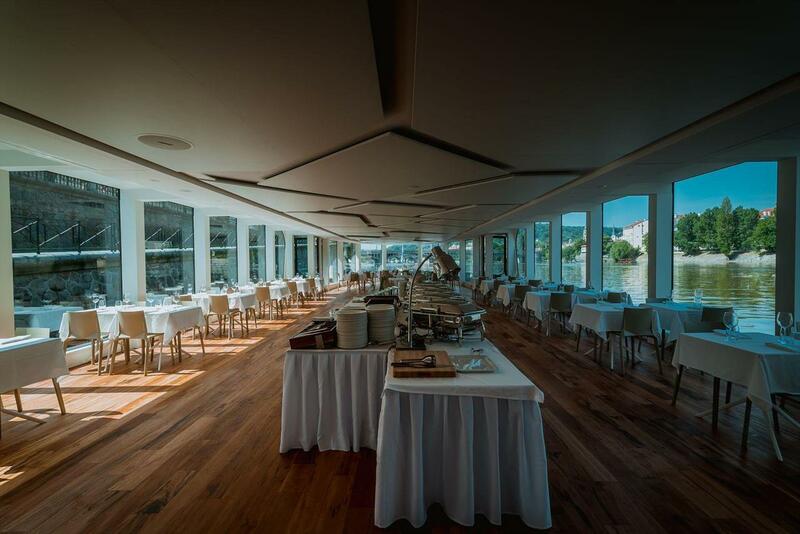 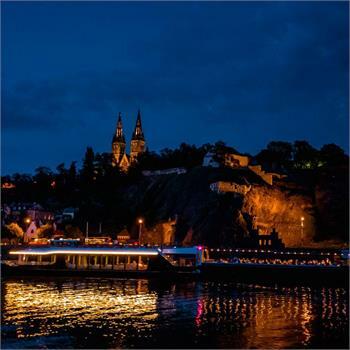 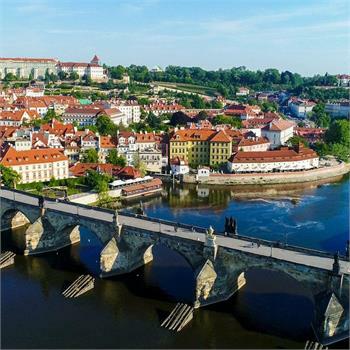 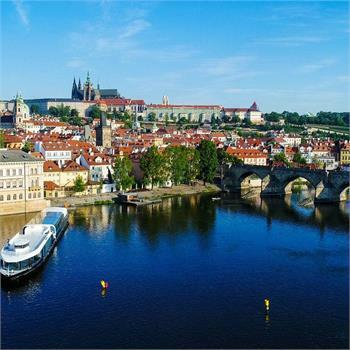 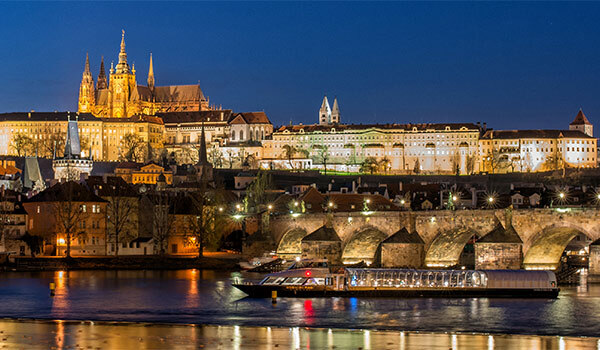 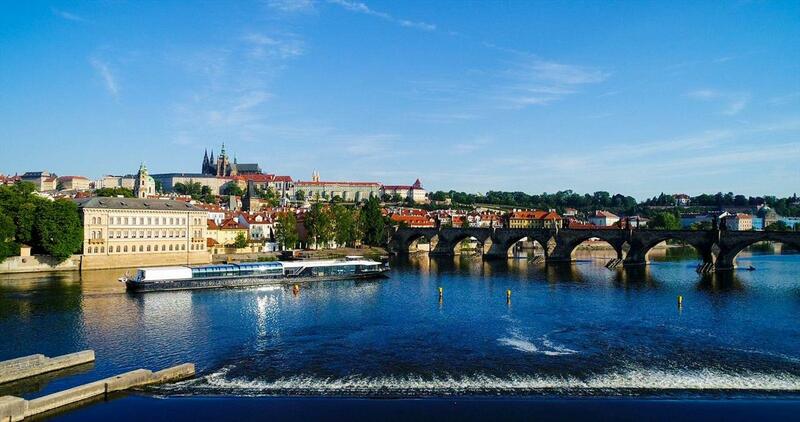 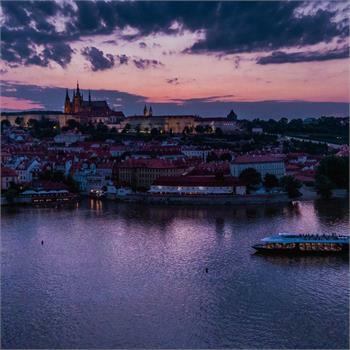 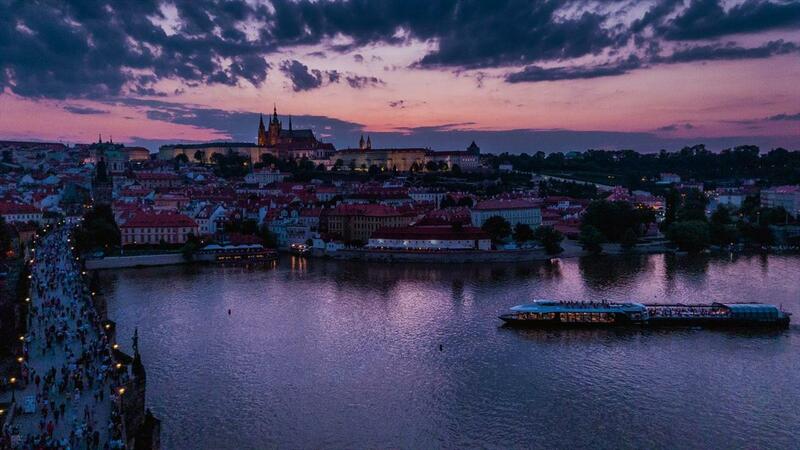 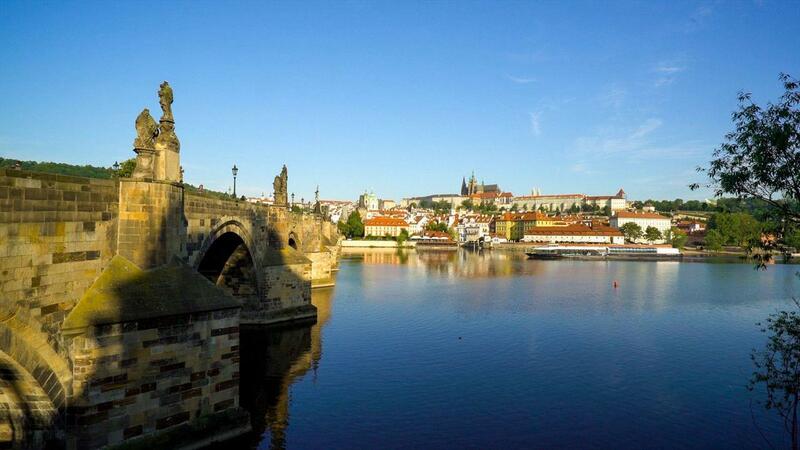 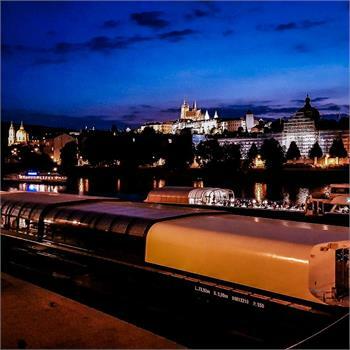 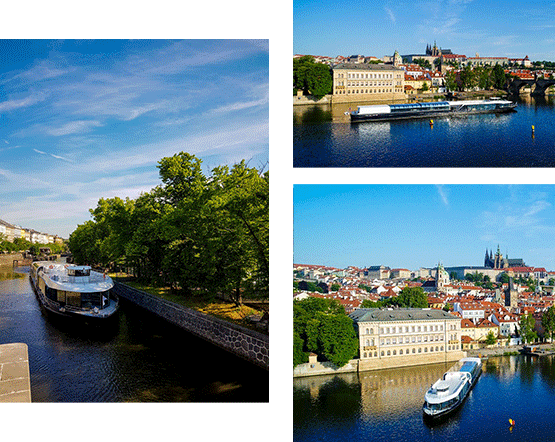 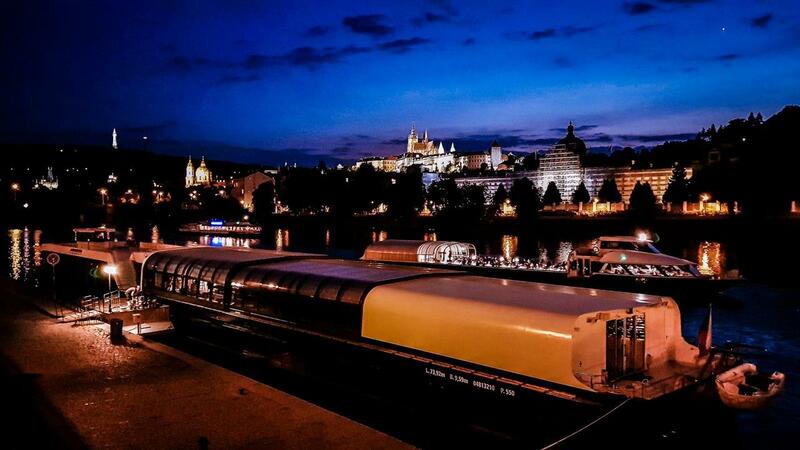 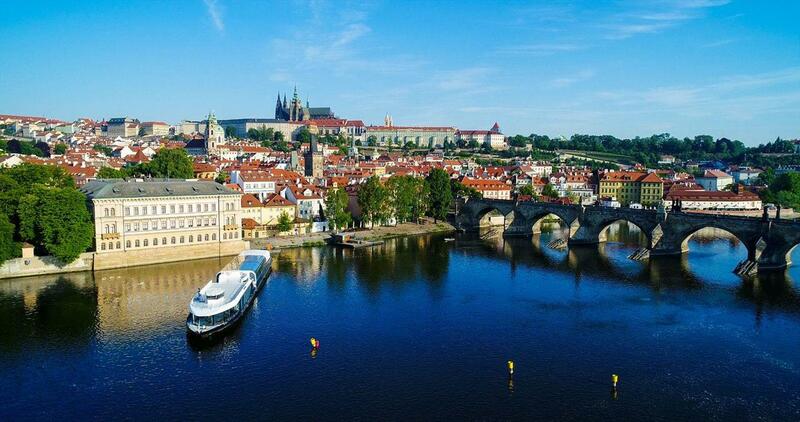 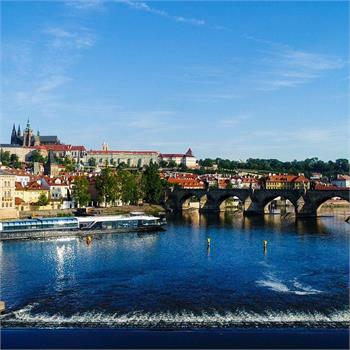 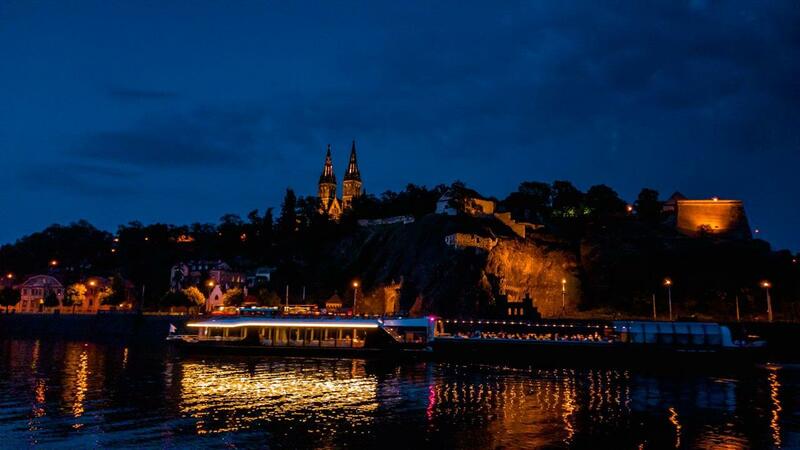 The Grand Bohemia also sails on sightseeing cruises, with the open upper deck providing incredible views.